While Linux doesn’t have a piece of software that rivals the usability of Pro Tools, you can still do high-quality audio recording with Ardour DAW, a professional digital audio workstation. written for linux/osx. 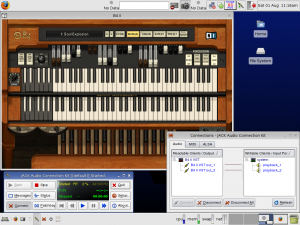 Also, you can use your linux machine as a virtual synthesiser by using VST instruments and recording directly into Ardour DAW. 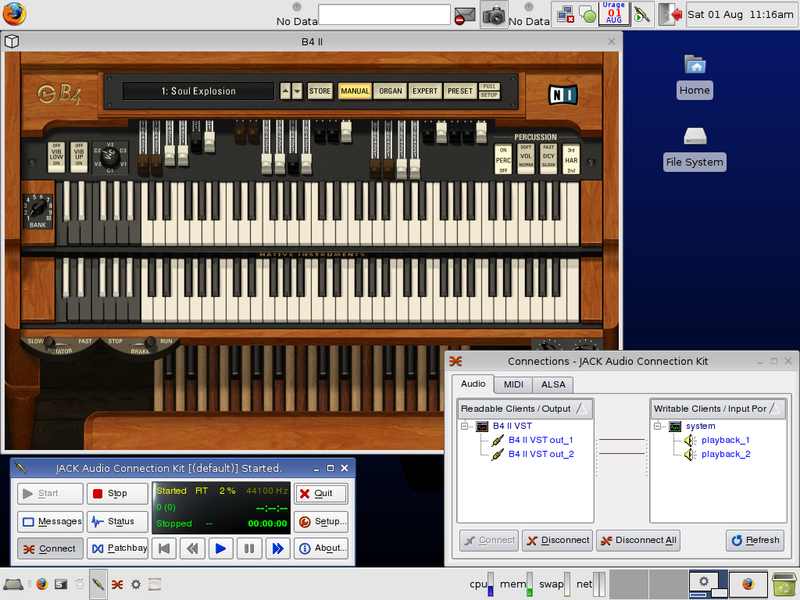 Currently, Ardour DAW doesn’t support 64-bit operating systems with Windows VST support, so you will need a 32-bit OS. Download an x86 (32-bit) version of Ubuntu Linux and install it. Follow the guide to Ubuntu audio installation/configuration. 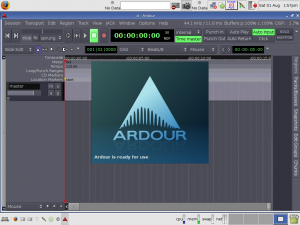 Then download Ardour DAW source code and follow the instructions on how to build it with Windows VST support. 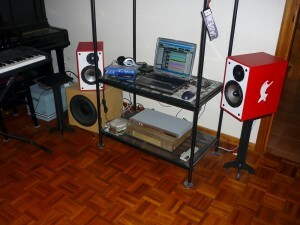 The following are some screenshots and images of my own setup. no credit card needed to sign up, just sign up and download beats.